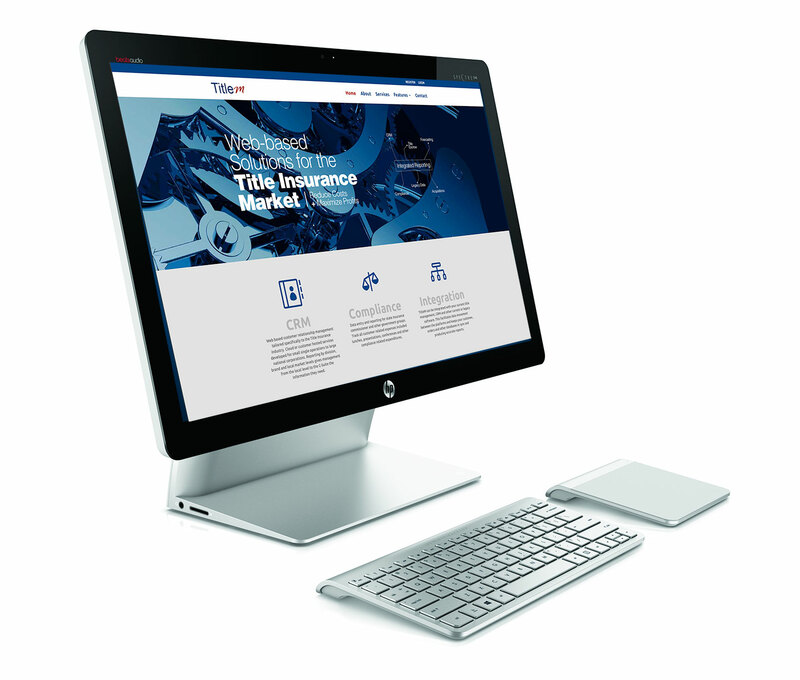 The TitleM integrated data provides a vision from an enterprise wide perspective by effectively merging all of the title company systems, past and present. This innovative platform significantly contributes to the accuracy of bench-marking, trending and forecasting decisions made at the highest levels. Company acquisitions, archived data, legacy systems, and all current software in use are merged. The results are reports that are organized by brand, region, and division while the report searches can be further broadened or narrowed by date range, company or customer. Production details, expense reports, invoicing and complaint tracking are visualized by state of the art graphics. Integrated Acquisition, Archived, Legacy and Current Systems provide transparency. Executives have 100% access to all reports. The reporting levels have a customizable entrance based on the company organizational chart. Division presidents and regional managers access reports applicable to specific branches and departments of supervision while a branch marketer, for example, can access personal production history. These Custom reports produce improved visibility of orders, expenses, and compliance oversight at every level of the company.